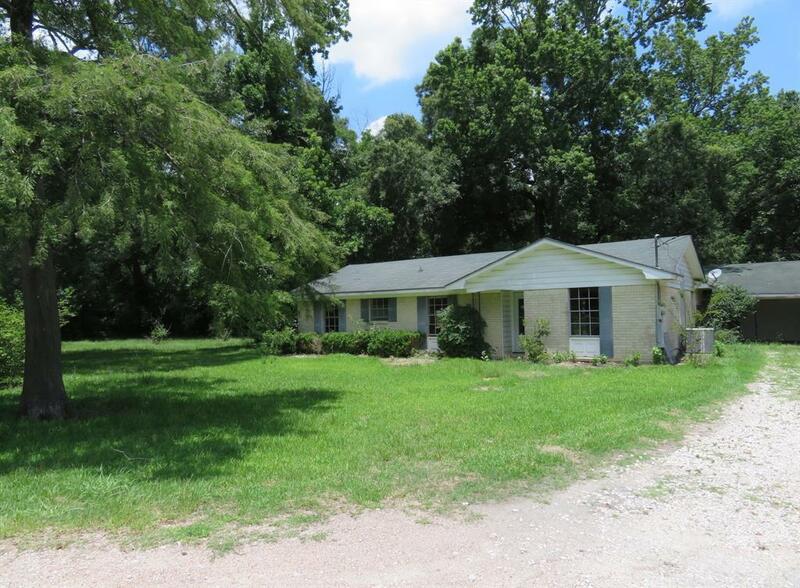 THIS PROPERTY IS GREAT LOCATION FOR ALL KINDS OF POSSIBILITIES. 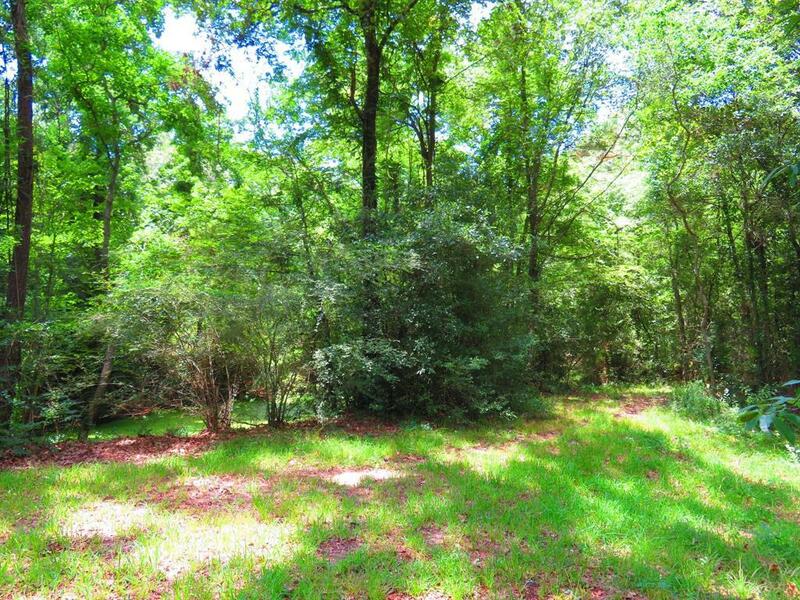 BEAUTIFUL LAND WITH CREEK, POND, LOTS OF TIMBER AND PROPERTY SLOPES UPWARD IN BACK. HOME IS BEING SOLD AS IS AND NEEDS YOUR IDEAS AND CUSTOM DESIGNS. THERE IS A WORKSHOP WITH WATER AND ELECTRICITY AND A POSSIBLE SMALL APARTMENT ATTACHED. 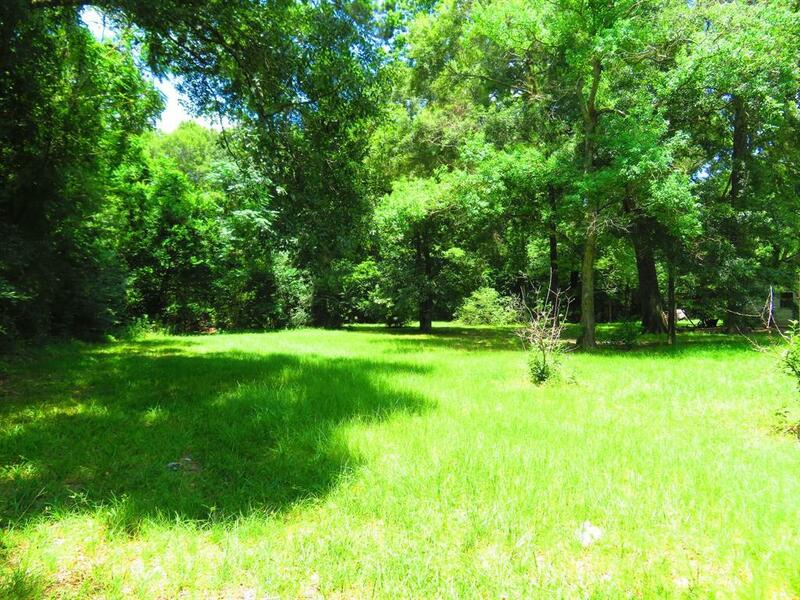 THIS PROPERTY CAN BE USED AS COMMERCIAL SITE, RV SITE OR WHATEVER YOUR HEART DESIRES. 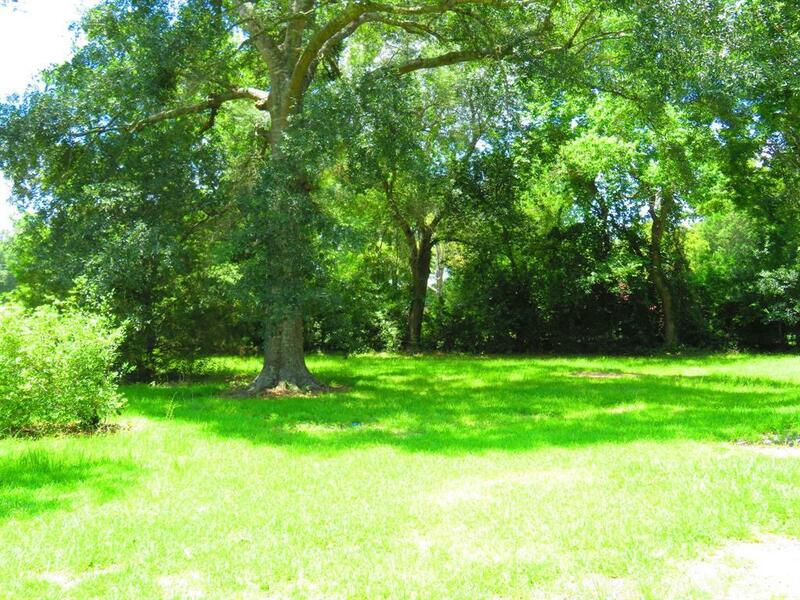 LAND HAS TRAILS CUT THROUGH, GREAT GARDEN AREA, FRUIT TREES AND SET UP FOR SECOND HOME WITH AEROBIC SYSTEM. CONTACT US OR YOUR REALTOR FOR A PRIVATE SHOWING.